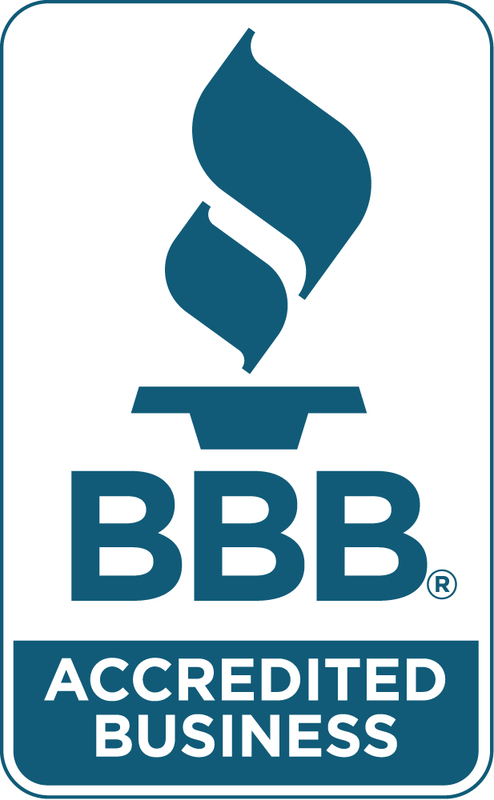 Reviews of Basement Waterproofing Specialists’ Service – Basement Waterproofing Specialists, Inc.
You, our customers, have rewarded that dedication by sending us outstanding reviews…thank you all for that! For those of you who are unfamiliar with our company, check out these reviews and comments from our current and past customers. They’ll let you know the kind of quality and service you’ll get when you work with us on your basement, foundation, or crawl space. Regina Brown reviews our waterproofing service on Facebook. Here are some nice words our customers left us on Home Advisor. 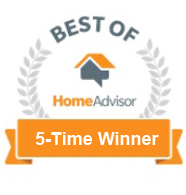 We are a certified, reviewed and approved Home Advisor company. ← Why Is My Basement Always Wet and Damp?